Groupset: SRAM Force 1 is an 11-speed groupset that brings a host of great new features to the party. 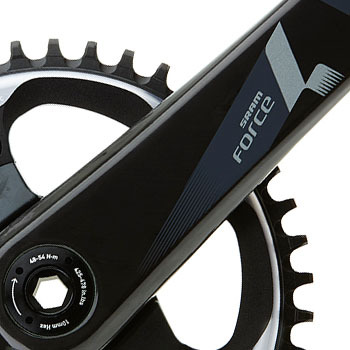 A single front chainring with 'Narrow-wide' tooth profile ensures chain retention. Add in the extra chain tension that comes from the 'clutch mech' design and you have the best chain security you can ride. SRAMs wide-range cassette to give you the maximum gear options for powering up and down the trails, whilst powerful Force 1 HRD hydraulic brakes give effortless stopping power and great modulation so you can finesse your braking efforts to suit the surface conditions. An all-round elite level groupset with significant advantages over its competitors in the field. Now shipping with 11-42 cassette for even more climbing ability. 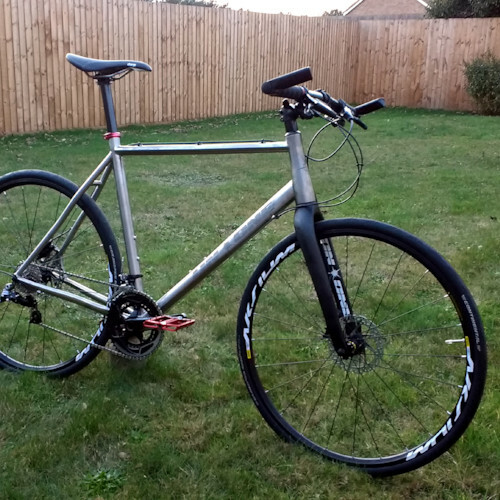 Finishing kit: weve capped this bike build off with high quality finishing kit. 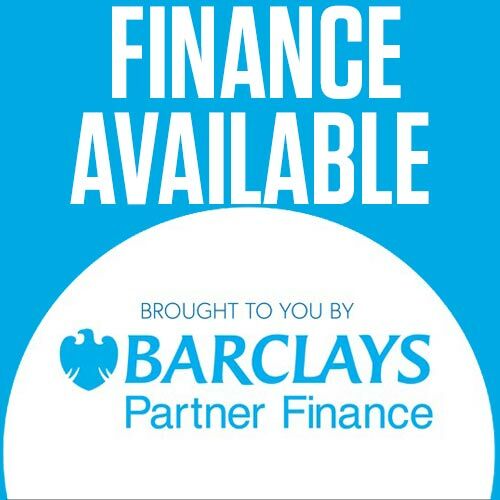 With a combined package of this quality, you're getting a truly excellent bike and amazing value for money. 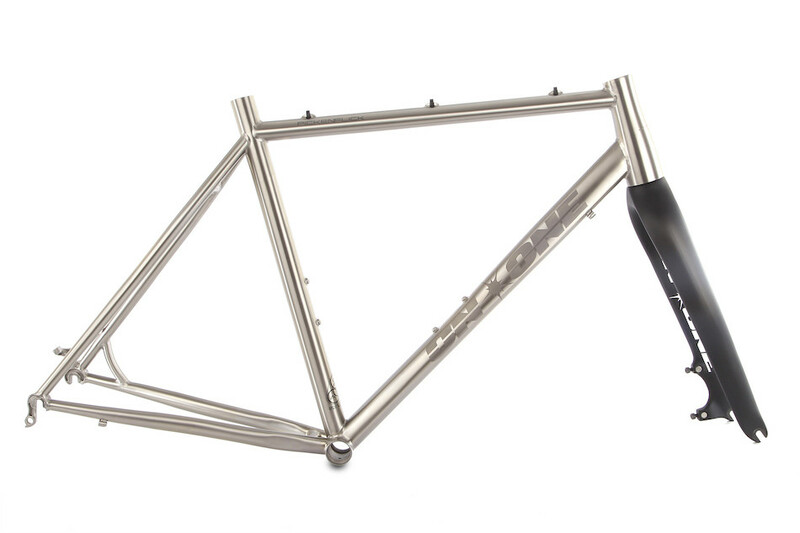 NB: Please note that the Pickenflick frames come with etched decals. Awesome bike, great support, perfect delivery of the product. Custom build with ultegra is great.Frame is beautiful to ride and look at.Build quality is very good but some minor letdowns e.g. bar end caps falling out and brake bolts covered in surface rust after first puddle, rear wheel needed truing after 200km. Planet X accommodated a special order of a specific crankset 52/36 which delayed my order, but unfortunately the bike was built and shipped with the default crankset anyway.They did rectify by sending the one I ordered after the bike arrived, but this did delay things further.Very happy with the service offered and the follow up but the mistake at build time was unfortunate especially given the distance from UK to me in Australia. What a brilliant service these guys provide, I will certainly deal with them again, keep it up guys. Bike was fine and good but had no email that it had been dispatched. Thus nobody at home when courier attempted to deliver. There began a week long saga to try to get the bike which is too boring to describe. Not impressed. 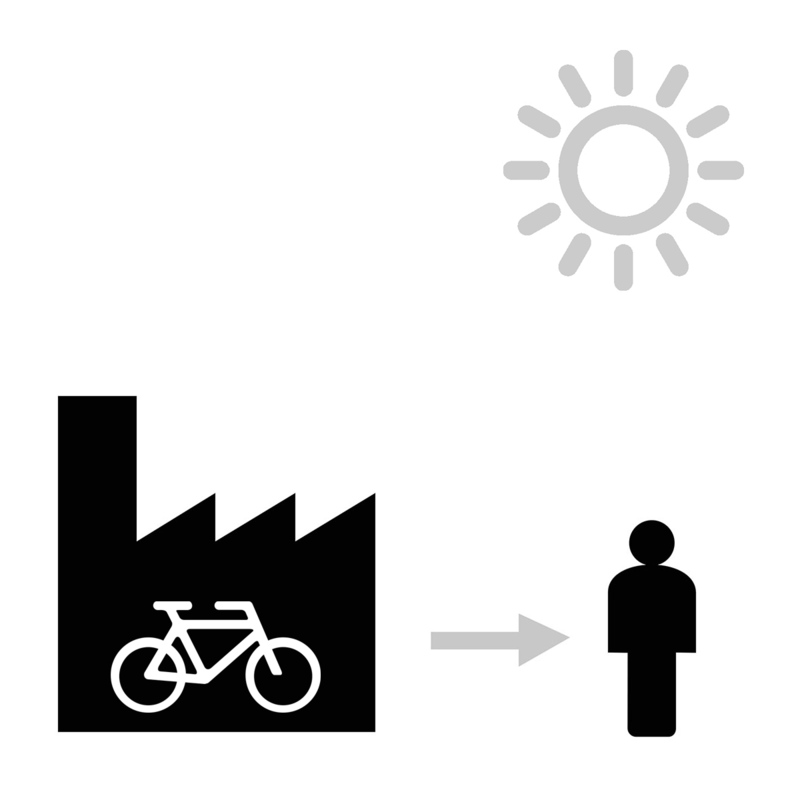 As I say though, no problem with bike. This is a fantastic value product for titanium, at this specification hard to beat. If we were to give feedback I would say don't forget your pedals , a reminder email for this would have been helpful and the straight bars which were fitted as non standard request were fitted back to front.not dangerous more annoying. Tried out at Barnsley store had Ben who was very helpful indeed,would have liked to see more examples of components to be used in build. Great bike build quality was first class I didn't have to adjust brake calipers again like on the XLS I orders last year!! After riding carbon bike for a year the ride on the pickenflick is fantastic very comfortable SRAM force groupset and brakes are amazing. I would highly recommend this bike. Outstanding product! Outstanding service! Great price! What more can you ask for? 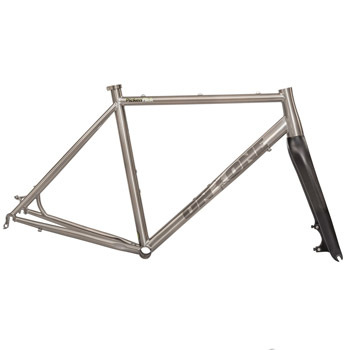 Cheap for a Ti bike, the frame and drive train are nice enough but Planet X have really cut corners on the wheels. Im on my 2nd set in 6 months commuting on the road, the first set suffered repeated bearing collapses and now the warranty replacement rear wheel has just lost all tension in the spokes on the drive side so needs a rebuild...... very disappointed. Wish I had spent an extra few hundred quid and gone elsewhere. Customer service is also dreadful, treat you like an idiot, dont reply to emails and generally mess you around unless you threaten to go to the head of customer services to complain, at which point they start to act !! Really disappointed !! Had a small issue with the build of the bike but was sorted very efficiently. Highly recommend Planet X.
I took the bike out on my local single tracks and racked up a load on PRs! The bike is amazing. It is very responsive and even with 35mm tyres on it still shifts on tarmac. I think we are going to have a happy future together on and off the road. Keep it up Planet X. You are doing it right. Some sort of maintenance instruction and parts list would be useful so i can keep the bike in good working order and help promote your good name. 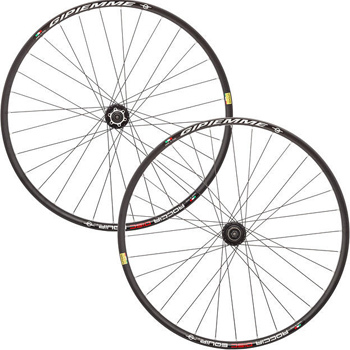 Disc brake wheelset from Italian masters Gipiemme, built around their class leading rims. Quick to accelerate and straight tracking it's the perfect off-road wheel for skinny tyre adventures. It's something different! how many other ti flatbars are there?